When Beyoncé and Jay-Z dropped the astonishing first video from their collaborative album Everything Is Love, fans were thrilled and amazed at the artistry of the piece filmed at the Louvre in Paris. 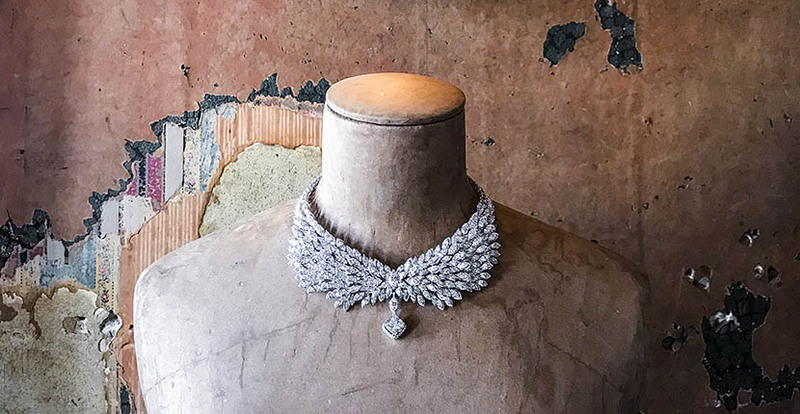 When jewelry designer Valérie Messika saw it, she cried. Her spontaneous tears of joy stemmed from the fact that Beyoncé was wearing Messika’s Persian Drops diamond necklace and earrings in the instantly iconic image when she is standing with Jay-Z in front of the Mona Lisa. For Valérie that moment represented a culmination of her lifelong love of diamonds.